The biggest fossil cockroach ever found next to a modern day roach. Most people will look with disgust upon a cockroach but as for myself, I have to stare at them with wonder. They are one of nature's most perfect creations. How do I know? Because the oldest cockroach fossil ever found was 350 million years old. To put that in perspective they predated the very first known dinosaurs by 150 million years and were around not only to watch their demise but also remain in our world today in a nearly unchanged form. In fact they've needed to evolve so little in all this time that fossils of the Mylacris species are nearly identical to living specimens found today. 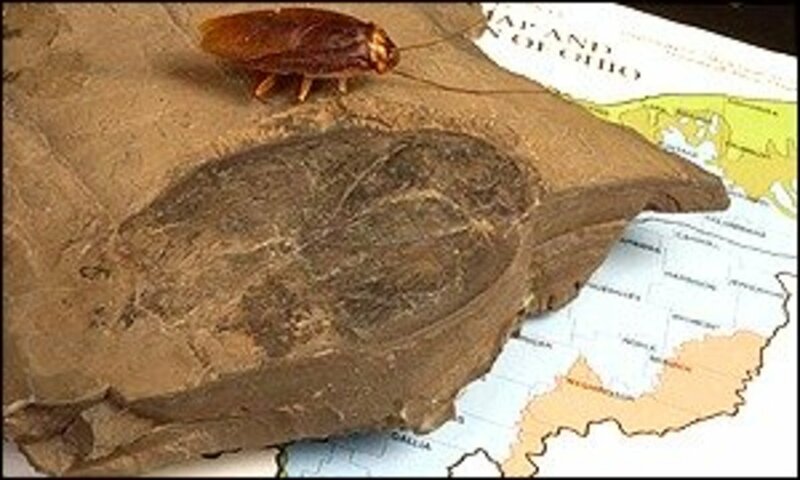 By the time the Carboniferous Era came along, some 220 million years ago, cockroaches were so dominant a life form that paleontologists affectionately nicknamed this time period the Age of Cockroaches. At the time they were busy evolving to be the first living things on earth to master powered flight. They did this through the use of two sets of soft wings. This may not sound like much but it was a big step. Flight made traveling fair distances easier and the sky was free from competition and predators. They still ate the vegetation at the time and grew pretty big. In 1999 a student at Ohio University, Carly Easterday, unearthed a fossil of Arthropleura pustulatus, the largest cockroach fossil known. 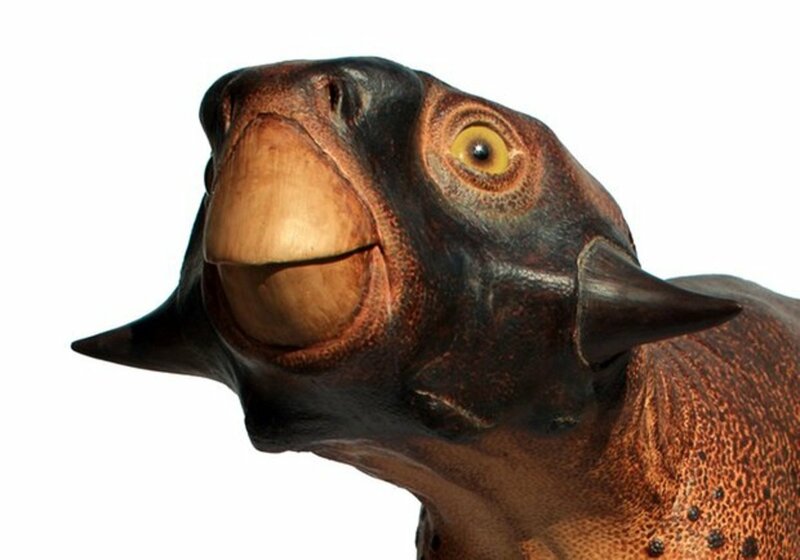 It dated back 300 million years and measured three and a half inches long, with a wider body than most modern roaches. The find was a great discovery as insects rarely preserve well in fossils (because of their lack of bones or hard shells.) This specimen was so detailed that its mouth, antennae, and the veins on it's wings could be clearly seen. Because of the problems insects have with fossilization this might not have been the largest cockroach living at the time. Indeed we are still finding bigger dinosaurs than in decades past. Large size in these early cockroaches was for good reason. At the time they were likely the main course for many large amphibians, early reptiles, and other insects. Other insects had the same idea and centipede ancestors could grow up to five feet long and a foot wide. It paid to be large and flighted. 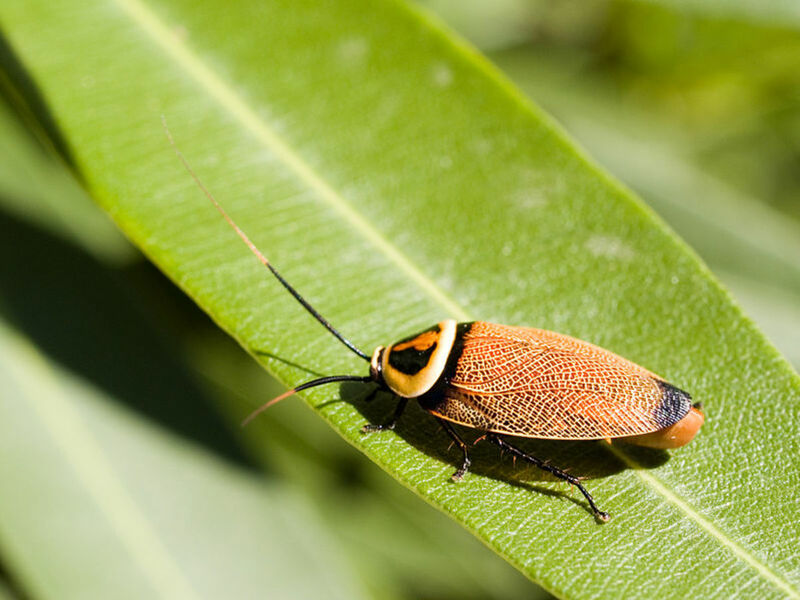 There are over 3,500 species of roaches currently believed to be living on earth today. Of these only 57 species reside within the US and only 20 or so species are equipped to live in manmade environments, that's less then 2% of all roaches. Not to fear though, where roaches leave off the termites will pick up. Termites are believed to have evolved from roaches around 70 million years ago. 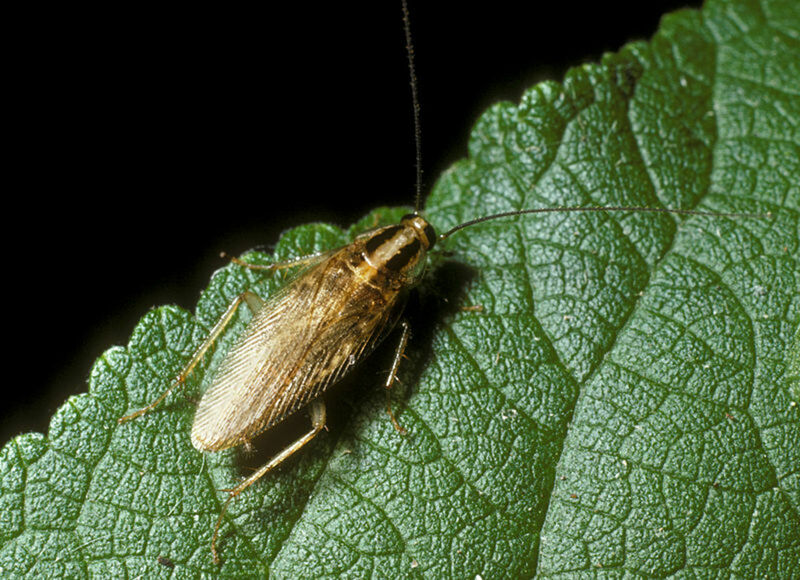 Still cockroaches thrive where other species usually die off. None are known to be listed as endangered. Giant Cave Cockroaches are the largest known living species and can grow up to 4 inches in length, but they are not a pest species. Numerous pest species however are the fastest known runners on earth in comparison to their size. They have been clocked at 12 feet per second, quite an athletic feat! Even more amazing is their ability to live off the scantest of food. Several species even eat their own shed skin and empty egg cases. Cardboard seems a delicacy to many. However the most amazing fact about them lies in their tenacious ability to live through almost anything. Most people think it's an urban legend that cockroaches can live a week without a head, a little joke spread around by someone who was fed up with having too many of them in their home. However, this is not a myth. Death Head Cockroaches have six brains spread out through their bodies which regulate their biological needs, only one of these is in their head. The rest are in their legs. 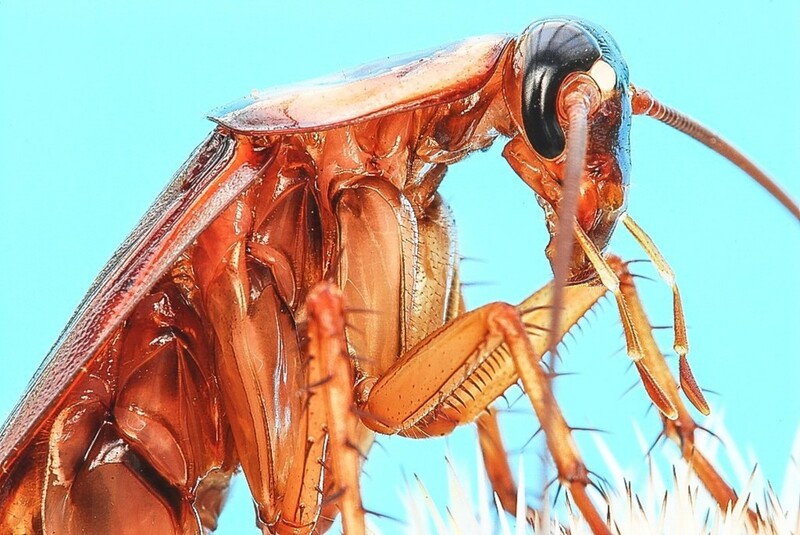 Since roaches do not have lungs (they breath through spiracles within each of their body segments that deliver oxygen straight to their bodies without the need of blood) and they do not have mammalian blood pressure (that would lead to a death from bleeding to death) they can indeed live, hypothetically possibly as much as month without their head. They will however eventually die to dehydration or possibly starvation, the cost of not having a mouth. Since they can live on such scant food (being cold blooded and all) then they can last for quite awhile. Interestingly cockroaches also have the highest tolerence for radiation known to any living species of animal, being able to absorb and live through 6-15 times the dose needed to kill a human. Cockroaches today come in more than 4,000 colors, shapes, and sizes. Most live in tropical regions and many still retain the ability to fly, although there has been some improvements in their wings. Now instead of two soft pairs of wings they have one soft pair used for flight and one stiff pair used to protect the soft pair. Some have lost their wings alltogether. The heaviest of the known roach species, the Rhinoceros Cockroach, can live in excess of ten years, far beating out most of the insect species on the planet in longevity. It also weighs in at a hefty 33.5 grams. Cockroaches can be more than just pests, they can be a devastation to a manmade structure. People have been battling several roach species for hundreds of years since they brought them home as unsuspecting castaways on ships from tropical climates. The names of the pest roaches reveal much about our own psychology. You can bet with confidence that the loathed German Roach was not named by Germans, nor were the Oriental Roaches named by anyone of Asian decent. In fact most of the pest species are named after countries they didn't originally come from. Still, they provide an easy scapegoat don't they? German cockroaches are probably the widest known simply because they can make rabbits look like they're not trying (in relation to their reproductive abilities.) They gain sexual maturity at a younger age than most species and also lay more eggs, which the females carry on their back and protect from things that might kill an abandoned egg sack. Since they are communal creatures they will set up a metropolis under your counters faster then you can say Supercalifragelistic Expialidocious. Since they can eat anything including soap, cardboard, and wood, they can also cause quite a bit of damage. Most people think cockroaches are filthy, but actually cockroaches spend much of their time preening. However this fact should be weighed in with the fact these are also animals who could probably live off eating nothing but rat droppings and pieces of rancid meat that has rolled under the stove. This is why they spread disease. It's funny to think that the same roaches people claim will inherit the earth someday are the same species that will likely perish without our constant companionship. 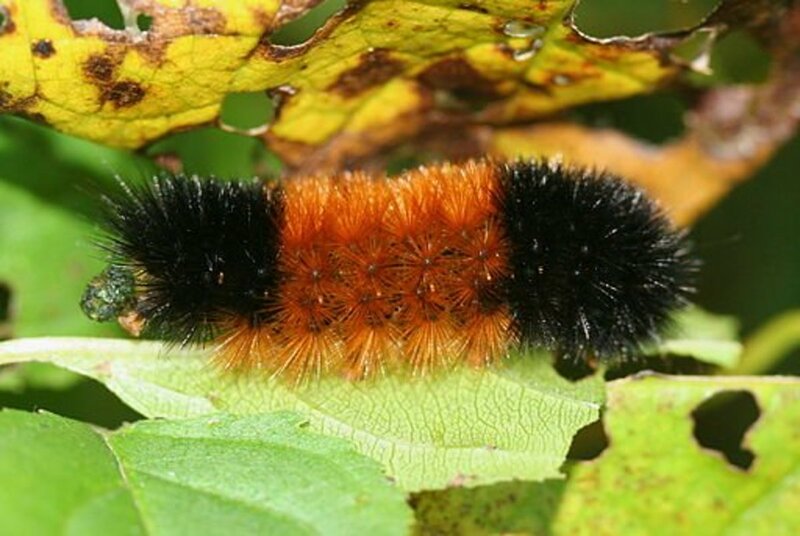 Being tropical most pest species would die if we didn't heat our home year round. Roaches are now being bred purposely in captivity. 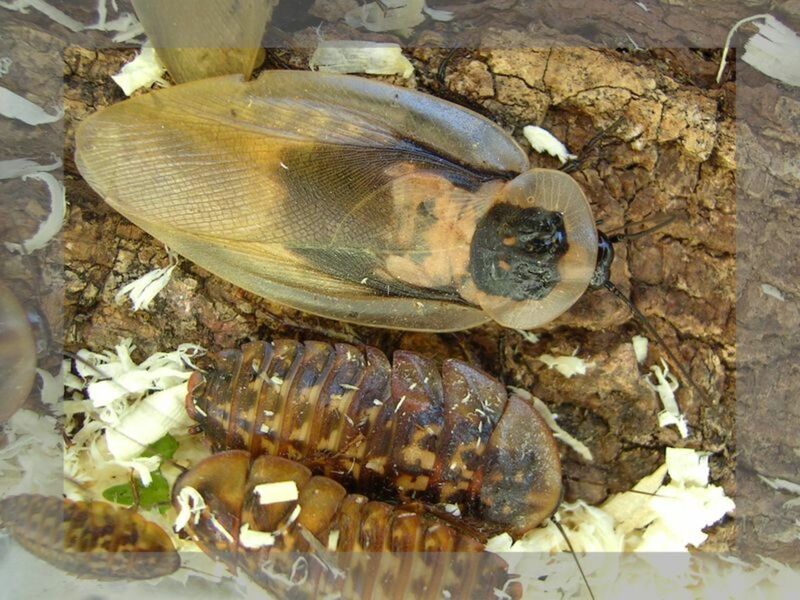 The first of these roaches were probably Madagascar Hissing Roaches that were bred in laboratories to do radiation testing. However the laboratory proved to be only one of many niches they filled. With the growing popularity of reptilian pets many people started importing various tropical roach species to breed in captivity as food for their lizards, frogs, and various other reptilian and amphibian pets. Some cultures had already taken to breeding them for human consumption but this is something that has gained little popularity in the West. 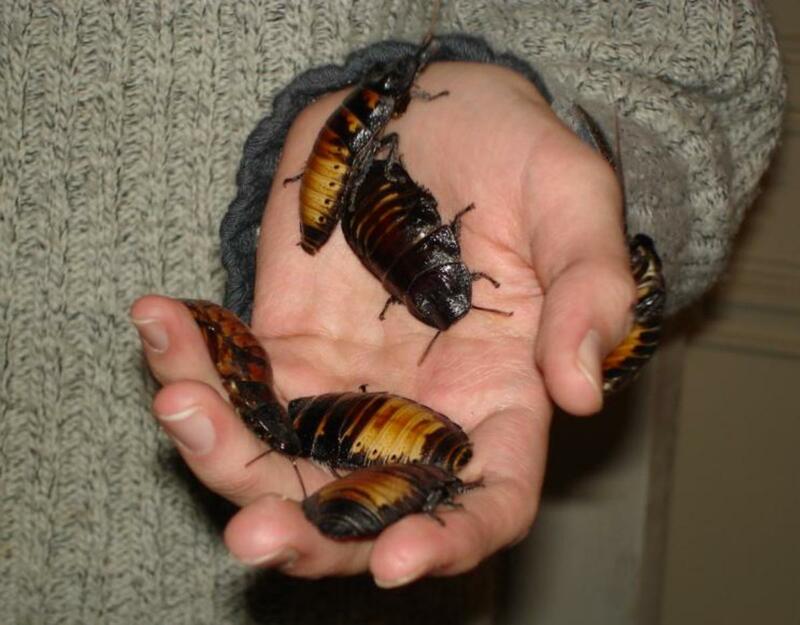 Finally roaches started being bred as pets themselves. Many of the imported species were ill-equipped to live feral within households making them ideal for domestication. True Death Head Cockroach - an ornate pretty species. Isnt Arthropleura an Myriapoda fossil? Its not seems to be an cockroach. It facainates me how faciainated you are by Roaches. I have a phobia of cockroaches. .... either your post got cut off or you are trying to correct a typo somewhere...? I am not sure what you are trying to say david but thanks for stopping by! Mara: Cockroaches do differ in size depending on climate and food availability. Roaches in warmer climates are going to get bigger than they do here in the cold states of New England. Also it's entirely possible you were only seeing young cockroaches until now. They are more populous in number than the adults. Either way I haven't heard anything about them growing bigger as a species, though I hear people say the same of rats. It's sort of funny! I am curious if anyone else has noted the size increas in roaches these last 5 to 10 years?? I grew up in Arizona (after moving from much colder climbs) and having to come to terms with living, both indoors and outdoors, with cockroaches was unsettling to say the VERY least. After growing up and lots of moving about and never really seeing many beyond the occasional outdoor "sewer" roach I moved to a Phoenix suburb (Gilbert) and suddenly ran into roaches that look identical to the roaches I remember from childhood (German, Oriental) only they are much more aggressive (the first one I found walked directly into my show while I was walking down my back hallway *crunch* *squeal* *retch* you get the idea!! :p It seemed to be of the oriental variety only thrice as large. All the roaches I remember as a child were at least smart enough to run AWAY from humans. Then when the German's invaded the size difference was apparent there also. In fact, I just spent my morning fighting off a hoard of them that live in the cracks between my house's walls and the cement back porch of my house (they love that weird paper/cardboard crud cement pourers place around wet cement to help with temp. changes I suppose *shrug*... wish I could pull every inch of it out because the little buggers adore eating it). I refuse to use insectacides since it's bad for mother earth, the birds I feed, and not to mention, ME! So I'm left fighting hand to antanae combat hoping for some small advantage. I still have yet to find their hidden entrance into my house. 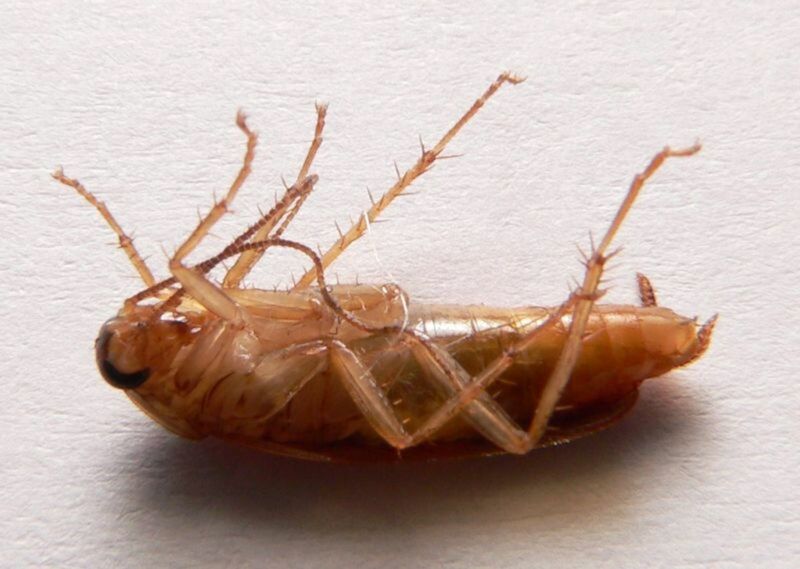 At some times during the year a morning isn't complete unless I've found 1 or 2 of these monster roaches rowing backwards across my kitchen or bathroom tiles (the struggling movement all roaches seem to make when found on their backs). Believe me, I know my roaches and these buggers are German and Oriental and as I said thrice as large (or more) as they were in the 70's & early 80's when I was growing up. 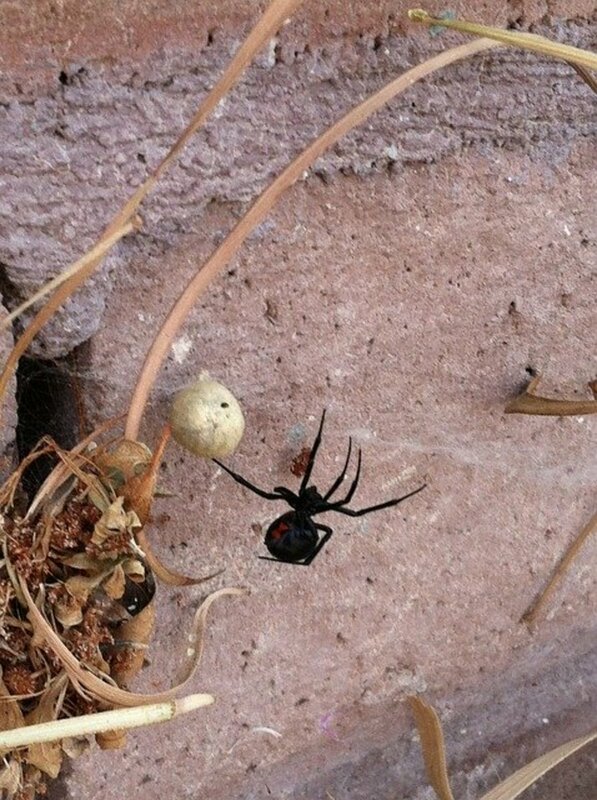 They're as big and bigger than sewer roaches now. They used to be no longer than an average female human's nail bed, now they are nearing the length of my whole thumb... ick! Hoping you might have some insight. thanks dud u really help me with my hw .. I recently bought two hissers from a herptologist convention in Colombia,South Carolina.it was probably stupid that i did cause i didn't know anything about them at the time.of course now that i stuffed myself full of research,i know just about everything about them. Just wanted to let you know that cockroach radiation is 6-15 times greater than humans, but we're weak, many other insects can hold out better than a cockroach. 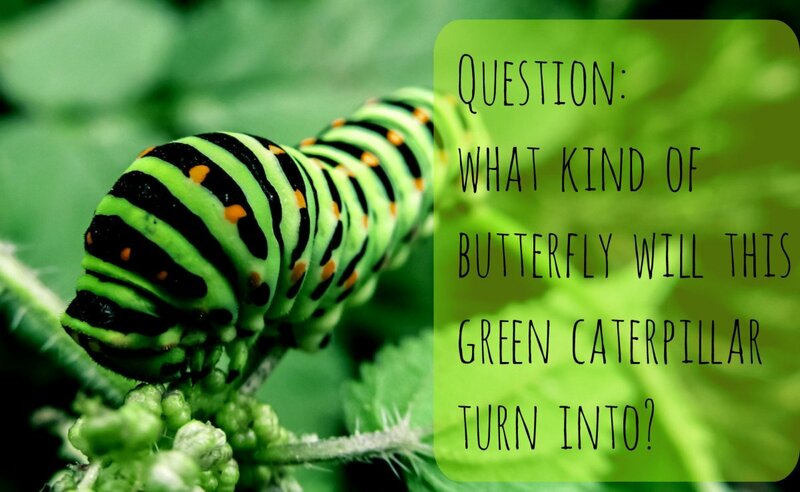 From an environmental educator who uses hissing cockroaches as a learning tool::: Thanks! I wonder what a highly evolved sentient roach lifeform would look like in 400 million years? 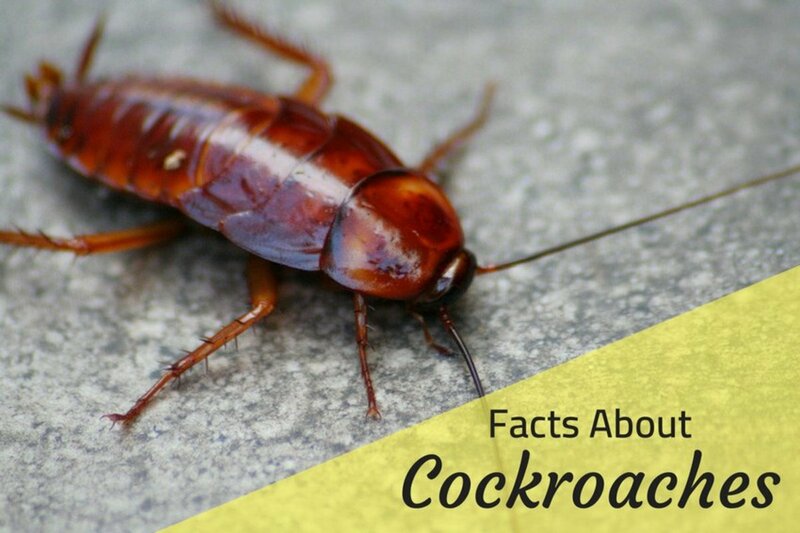 Fascinating facts about cockroaches, but I still hate them. And the thought of eating a cockroach is about to make me lose my lunch. Cool hub, though! lucid is not the word. there are a thousand more around the nearest dark corner. thank you greatly for your creation of knowledge. Makes me want to go out and find a cockroach for a pet! Great, lucid writing as always. Great hub! I did not know hardly any of these things about cockroaches. It seems to me these creatures have a fascinating history which all too many people dismiss without a thought. One could say they kind of flew under the radar all this time. Although I doubt I'd ever want to find a Rhinocerous Cockroach under my fridge.